"A Peace Corps recruiter came to my undergrad environmental studies class and talked about her experiences abroad in Bolivia, her host family and integrating into the community -- and that was my initial spark. I also had some volunteer teaching opportunities while studying abroad in Italy and the Czech Republic. The fact that you can be paid to do a job and integrate with a culture like that is amazing to me. 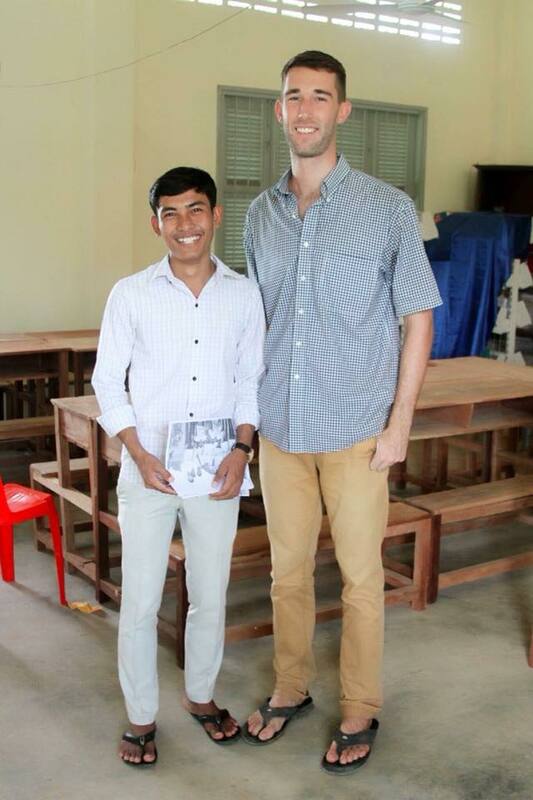 I loved it; I went straight from NYU to Cambodia after graduating in 2014." How long were you in Cambodia and what did you do there? "I was assigned as an English teacher at a 7-12 school and worked with a co-teacher named Vida for two years. With school work it only amounted to about 16 hours a week, so there was lots of leftover time to do community projects, like working on a school garden or developing a recycling system...and implementing a community arts project. I lived in the province of Battambang, Cambodia’s arts hub. There's an art collective there that we established a partnership with because there is no arts education in the public school system. 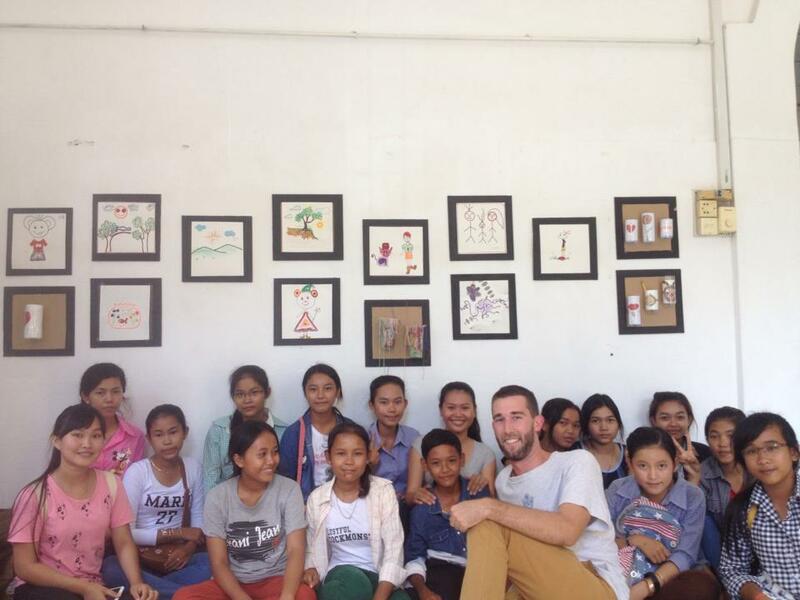 Having no arts background myself, I tried to just be a facilitator and put my students in touch with Cambodians who were doing great work." 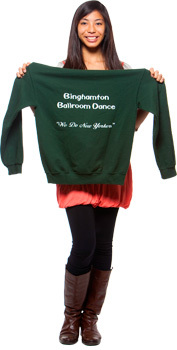 What made you choose Binghamton for your master’s? 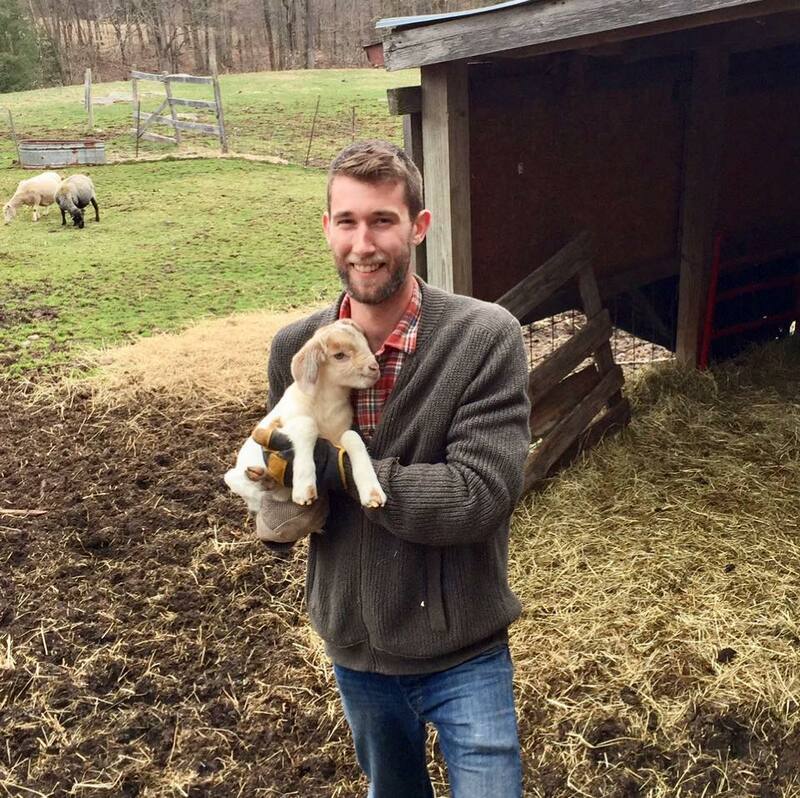 "Basically, the sustainable communities program; I hadn’t seen a program like that anywhere else. I've always been interested in environmental science and public administration/public policy, but didn’t really find another program that covered those like this program did. It felt like a continuation of what I’d been doing." What first got you interested in sustainable communities? 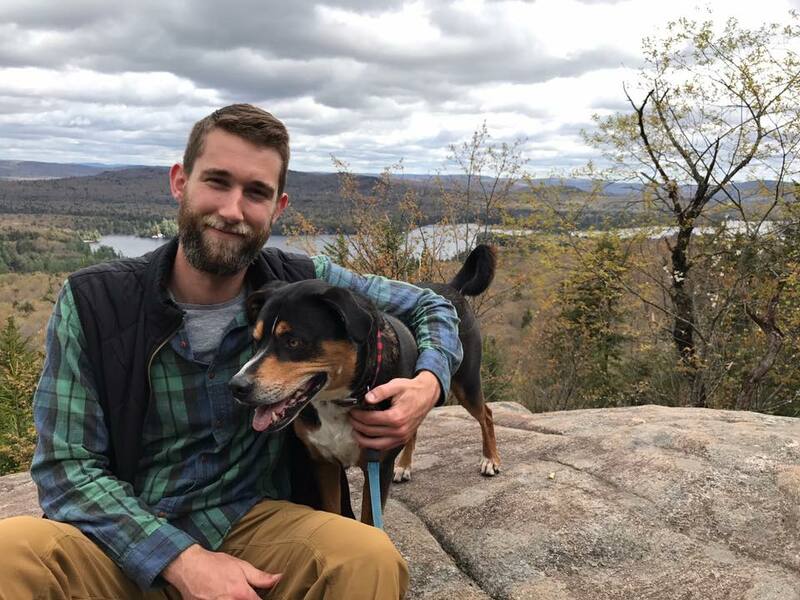 "Later in my NYU career, I came to the conclusion that I should have studied environmental studies, so I started taking some of those classes. Also, Cambodia is the most rapidly deforesting country in the world, and there were a lot of issues with waste management and biodiversity loss. Seeing that, it was an environment that immediately made you more aware of larger sustainability issues, more than what I was realizing in NYC, which is kind of a bubble. That was kind of my inspiration. Also, the equity side of it was kind of brought to the forefront. What do you plan to do with the master’s degree after graduation? I'm not one of those people with a deadset career trajectory, but anything that works with conservation and community development, mostly in rural small cities to integrate conservation into planning, would be great. I'd also like to stay in upstate N.Y."
Did you get along well with your host family in Cambodia? "Very well; they're my second family. My host mom is about 60 now and has eight children of her own, so I made nine. 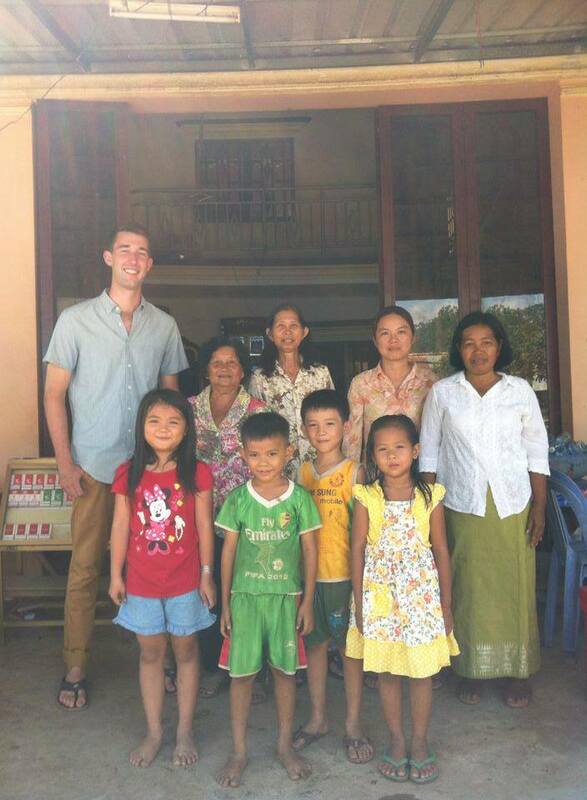 She also has a niece and two nephews, and lives next to her sister, so there was a very social aspect to living there, which was great to get to know the language (Khmer). I was the first westerner most of the people there had ever met, and they were very friendly towards me. I hope to visit my host family over next Christmas break -- it's the only time of year it's below 90 degrees." You're pretty passionate about goat farming. Do you name the goats? "I do indeed name the goats. My favorite goats are Cordelia and her daughter, Kate. Goats are, surprisingly, very sociable animals. 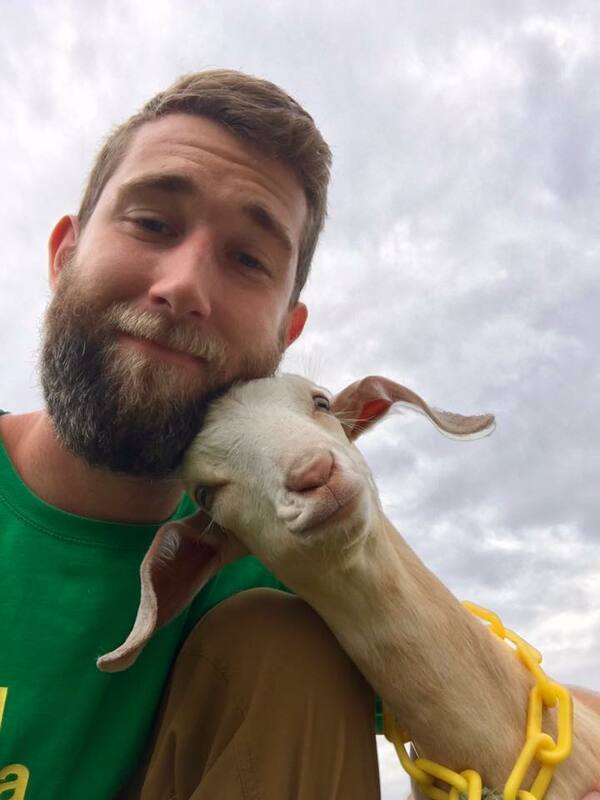 Both of those goats recognize their names, they crave attention and they recognize you. Whether it's from smell or sight, I’m not sure, but they’re just a lot of fun." "Besides goats, I like gardening, and was a college volleyball player, so I'd like to get back into that. I also enjoy hiking around woods and farms and pretty much everywhere."